Regardless of where you live and how old you are, chances are you have been hearing a lot about sustainable and green living in the last couple of years. Both of these have come a long way from being marginal avant-garde concepts to becoming one of the most influential disciplines in modern science and societies. And even though these terms get mentioned quite a lot, not everyone knows what exactly they stand for, and even more important – how to achieve them. The pivotal principle of sustainable living lifestyle is obtaining resources with minimal effects on the environment in order to ensure a better and brighter future for next generations. This is especially important when it comes to food and energy production, which both underwent radical changes in the last couple of decades. Perhaps one of the biggest advancements linked to green living was the invention of solar energy, which enables humans to harness the Sun’s potential without tampering with the environment. 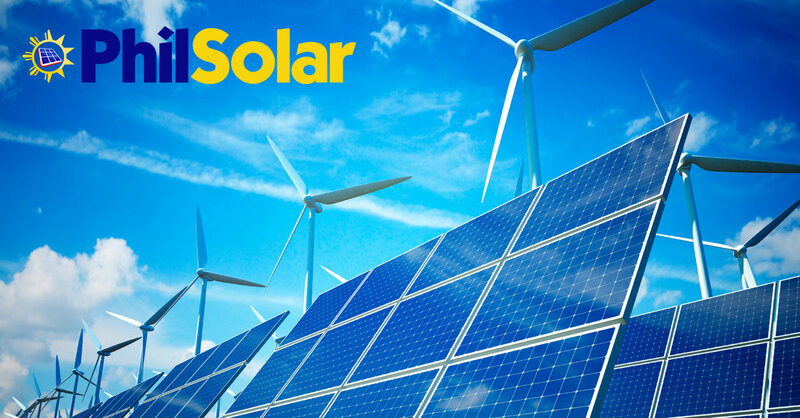 Practical, affordable and easy to maintain, solar panels have become more popular than ever. Being able to produce as much as 4,000 kWh per month when placed on rooftops, they be used to cover as high as 80% of the energy consumed by a modern average household. And it gets even better, as some governments promote and support switching to solar energy by giving out grants for domestically produced electricity, meaning that they start paying off after 10 years of usage. Wind turbines are also becoming more popular amongst those looking to go green. Although usually not a pretty sight, and criticized for their tendency to make squeaky noises, they can be a useful feature for farms and houses with big outdoor areas looking to utilize the winds to generate some more power. A medium-sized and well placed wind turbine can generate significant amounts of energy, from 0.5 kWh up to 2,5 kWh, making wind power the second best renewable investment after solar. Coming in at third place is hydropower, the oldest way of generating power known to humankind. A hydroelectric system converts the force from flowing water into electricity. Kinetic energy of water flowing downhill from a stream or river is directed onto a wheel in a turbine that converts the rotational energy to electricity. The amount of power produced depends on the volume of water flowing onto the turbine and the vertical distance it falls through the system. Most microhydro systems generate from 70 to 350 kWh per month, which makes them one of the most efficient green technologies available out there. However, their major and obvious drawback is that they are limited to households and estates with access to streams and rivers, making them impractical for smaller and homes in urban areas. With so many new technologies and innovations becoming accessible and affordable, there is really no excuse for not going green, regardless of your location and the size of your home. Sustainable and green living has something in store for everyone, offering a wide range of solutions that can help you preserve the environment while also helping your budget.